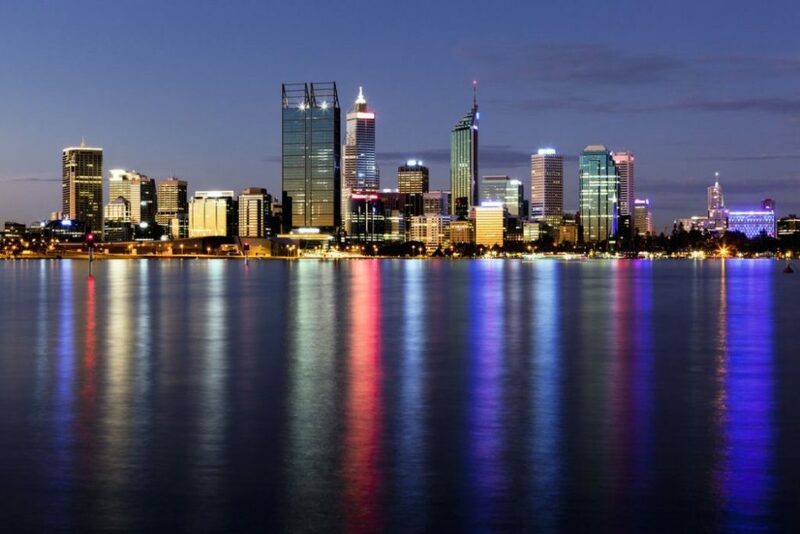 ASME > 2019 ASME XXII National Conference – Perth. October 2, 3 and 4 – Webpage is live! 2019 ASME – XXII NATIONAL CONFERENCE – THE LINK IS HERE! Under the direction of the WA Chapter, we look forward to a great event with confirmed keynotes from Professor Margaret Barrett, Dr. Anita Collins, Dr. Clinton Bracknell, and Dr. Joan Pope. Please download the flyer with information about the presenters here. Keynote Flyer. We look forward to seeing you in Perth in October 2019.